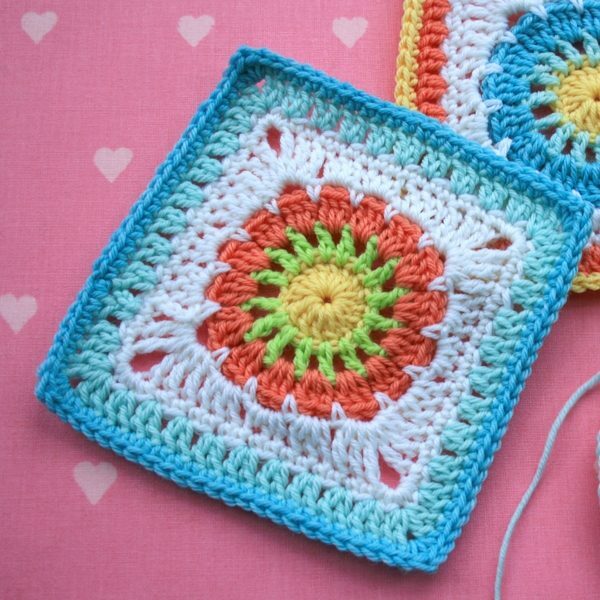 Crochet a granny square with a wheel motif at the center. 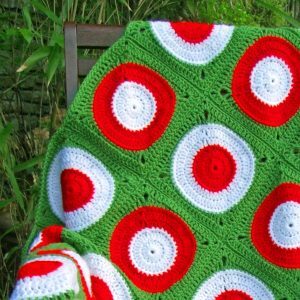 For the crochet wheel square pattern you will need to know how to work in the round and basic crochet stitches. 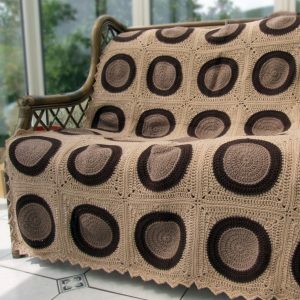 The pattern is available in AMERICAN and BRITISH crochet terms (just choose which file to download). 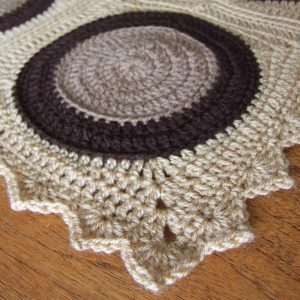 All of my patterns include an abbreviation list, stitch counts per row or round, explanation of special stitches if applicable, a US/UK stitch conversion list. 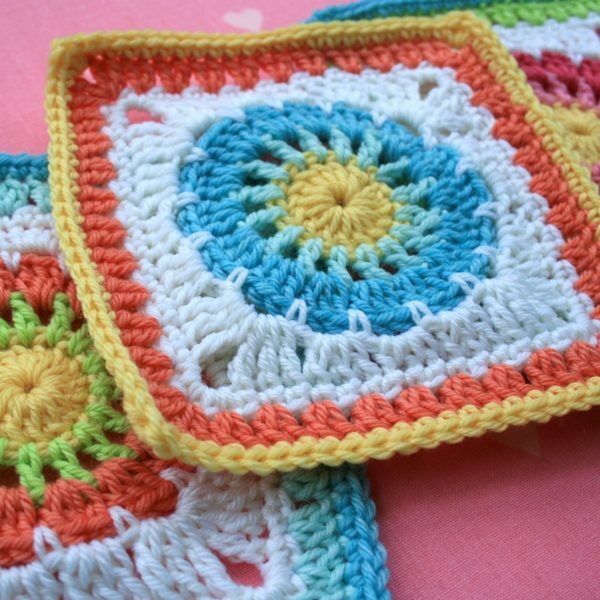 The PDF pattern can be downloaded once payment has been received. You will receive an email, to the email address you provide, with a download link. 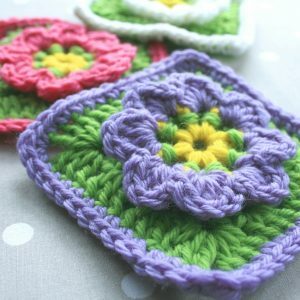 You can then choose to download the file in US or UK crochet terminology. 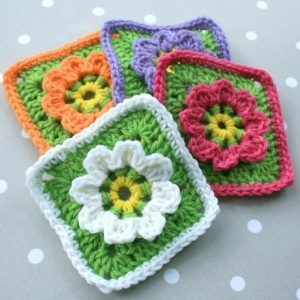 If you have any questions at all about my crochet wheel square pattern, please do not hesitate to contact me. All text and all images Copyright © 2011, Leonie Morgan (WoolnHook). All rights reserved. By purchasing this pattern you agree to the terms above. 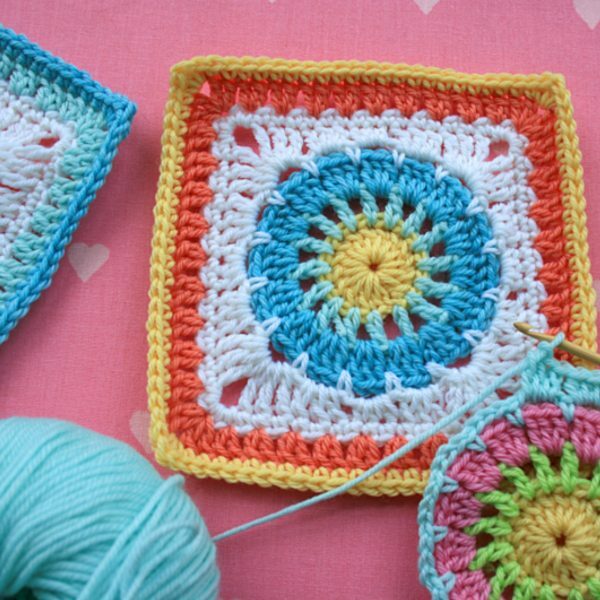 How do I pay for my patterns? Simply add to basket and proceed to checkout where you will be directed to PayPal and you can complete your purchase using your PayPal login details. Yes. You can securely pay using a credit card with PayPal. You do not need to have a PayPal account to pay with your credit card. The PayPal payment gateway is entirely secure, always look for the padlock in the top left corner of your browser address bar when entering payment details. Immediately after payment you will receive an email containing your download links. Simply click on the links to download your PDF and start creating! What file type are the patterns? All patterns are in PDF format and you will need Adobe Acrobat Reader or a similiar PDF viewer. If you do not have a PDF viewer you can download Adobe Acrobat Reader for free by clicking here. Can I view the patterns on a phone or tablet? Yes. As long as your device has a PDF viewer you can view the patterns on a phone or tablet. 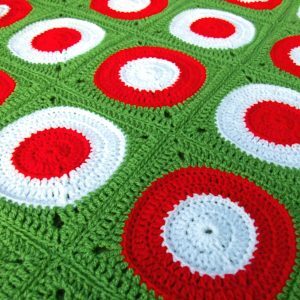 This pattern and the photographs are copyrighted and may not be reproduced either mechanically or electronically, or by any other means without written permission. You cannot sell the pattern. By purchasing this pattern you agree to the terms above. If you have any questions about copyright please send me an email. 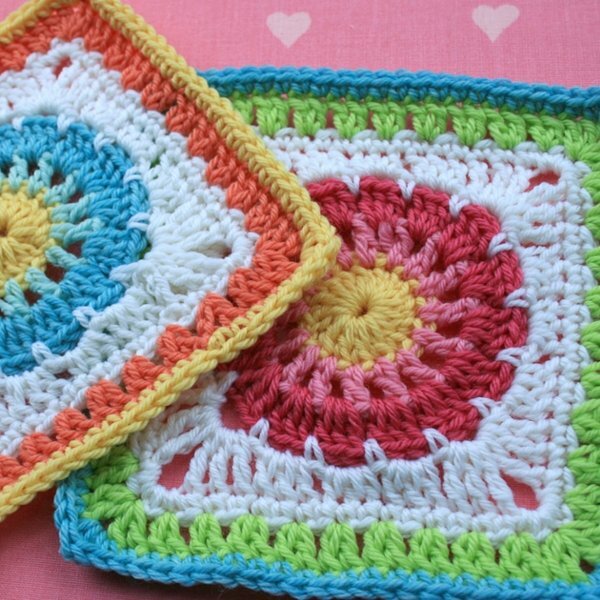 Can I make items to sell using the patterns? Yes. 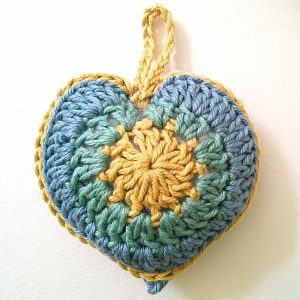 You can make items to sell using any of my patterns. Please credit me as the pattern designer. Can I resell the pattern? No. You cannot duplicate either digitally or physically all or part of the pattern without written permission. 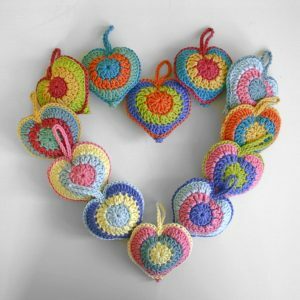 The pattern remains the intellectual property of Leonie Morgan. Any questions just email me using the contact form in the main menu.